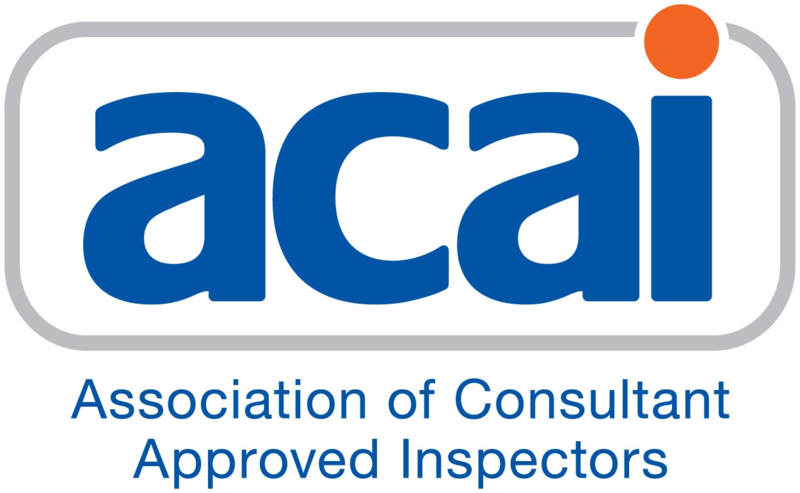 “The ACAI welcomes the publication of this interim stage of the Hackitt Review into Building Regulations and Fire Safety. We agree with Dame Judith that current regulations and guidelines are unclear and inconsistent, and believe this initial report is a significant step towards designing an effective future regulatory regime. “We are pleased to see the report agree with many of our recommendations, including the need to improve the structure and clarity of Approved Documents and to ensure those working on building control are suitably qualified and competent. We will continue to work with other industry bodies to ensure qualification regimes are sufficiently robust. “Approved Inspectors make a highly valued contribution and comply with strict standards and codes of conduct in respect of building control. We remain of the view that the regulation of both private and public-sector bodies must be consistent, which is why we will continue to advocate the creation of a single regulatory body. “We also support the recommendation for the wider industry to take greater responsibility for safety throughout the process of designing, developing and maintaining buildings.